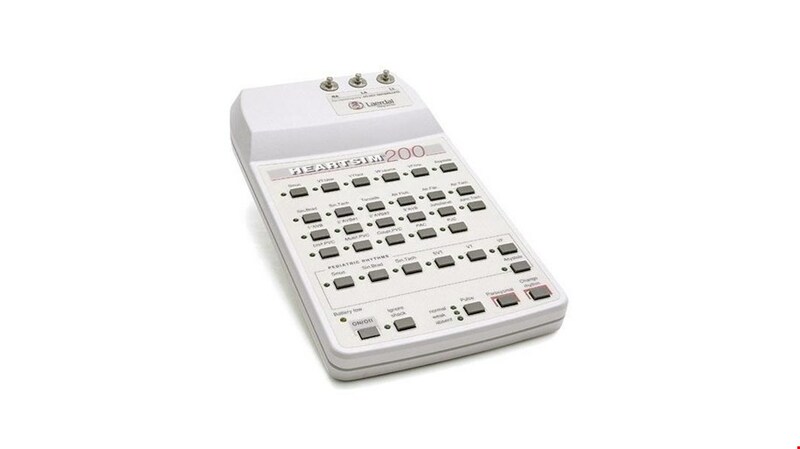 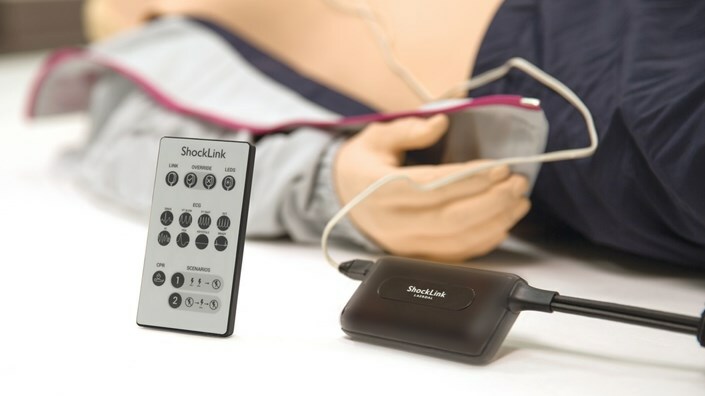 The HeartSim® 200 is a battery-powered ECG rhythm simulator designed to provide basic, modified, and pediatric rhythms with variable pulse rate and strength. 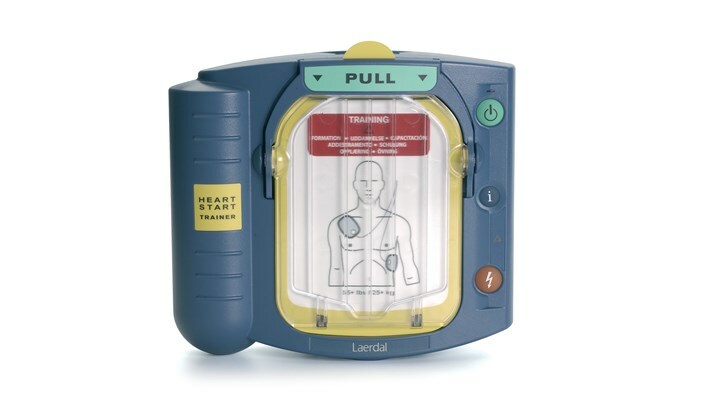 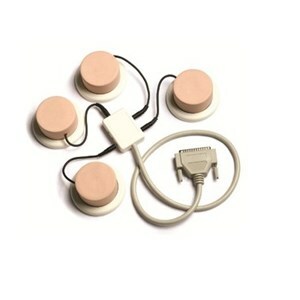 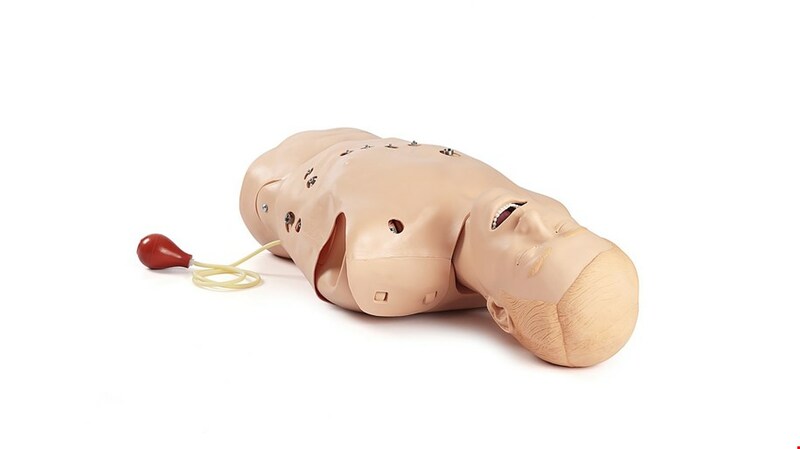 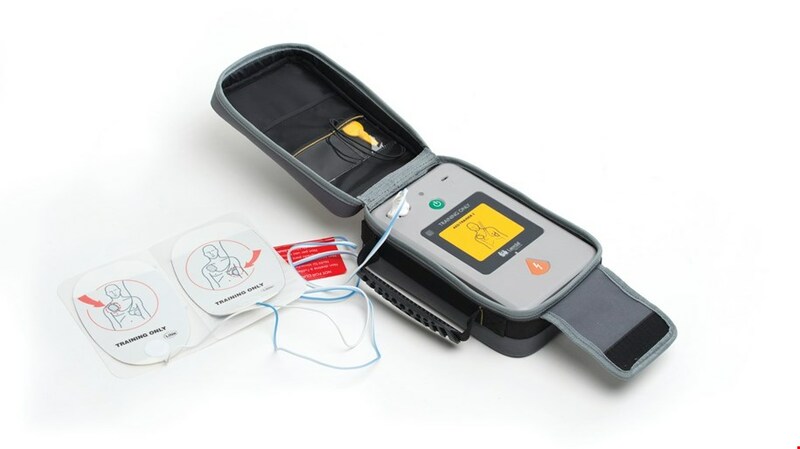 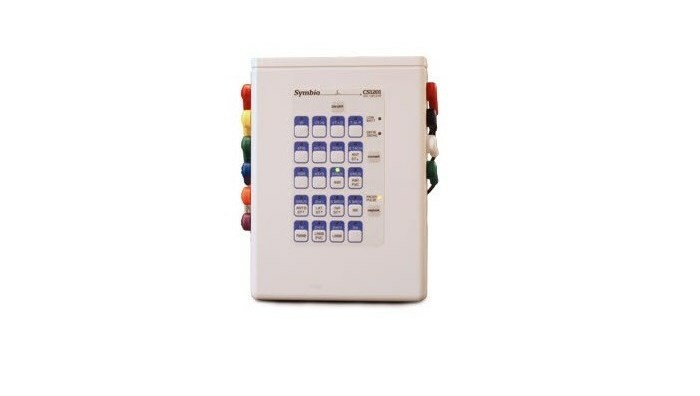 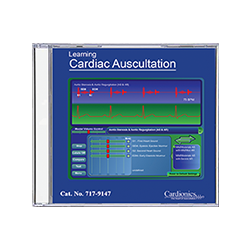 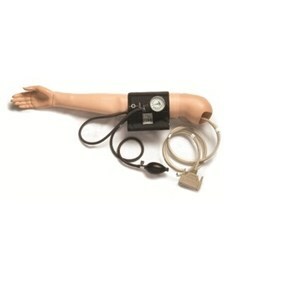 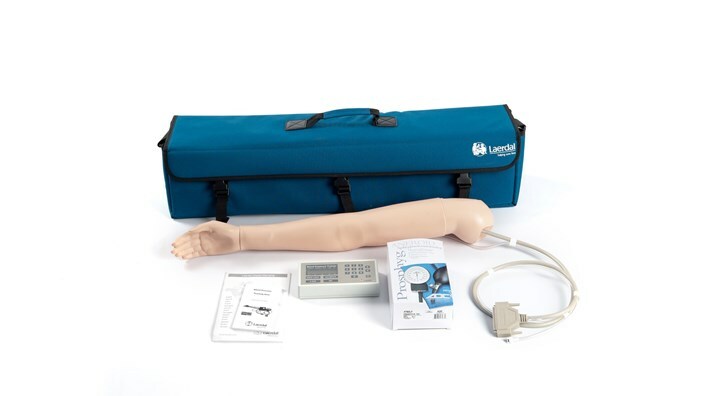 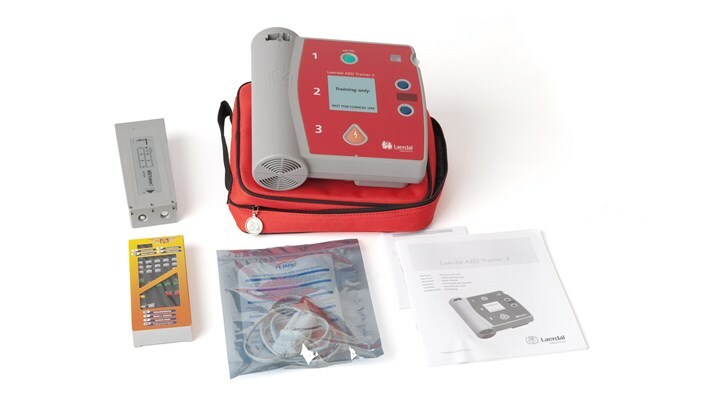 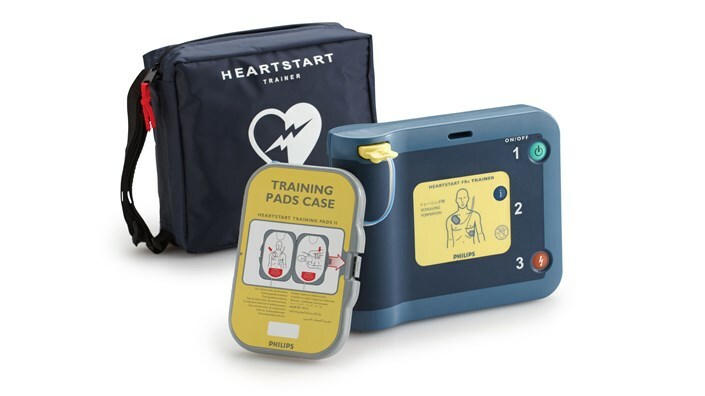 This product offers all the necessary rhythms to conduct ACLS course in one compact, convenient unit. 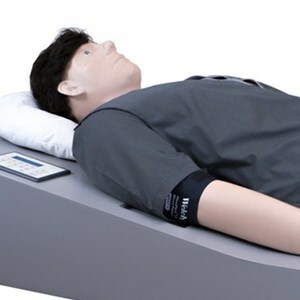 Next Generation Harvey® - The Cardiopulmonary Patient Simulator realistically simulates nearly any cardiac disease at the touch of a button by varying blood pressure, pulses, heart sounds, murmurs and breath sounds. 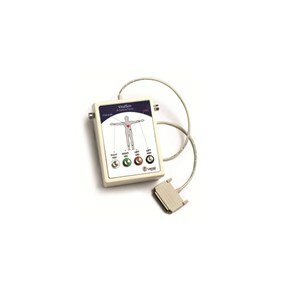 Easy to operate, the Symbio Rhythm Simulator is designed to meet both your training and equipment testing needs.